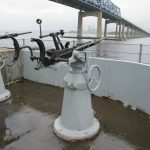 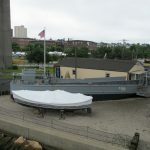 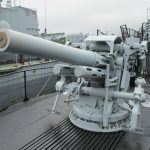 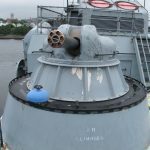 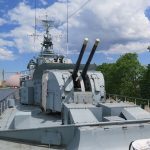 Continuing to clean up older un-posted walkarounds we posted the last five albums from the Battleship Cove in Fall River, Massachusetts. 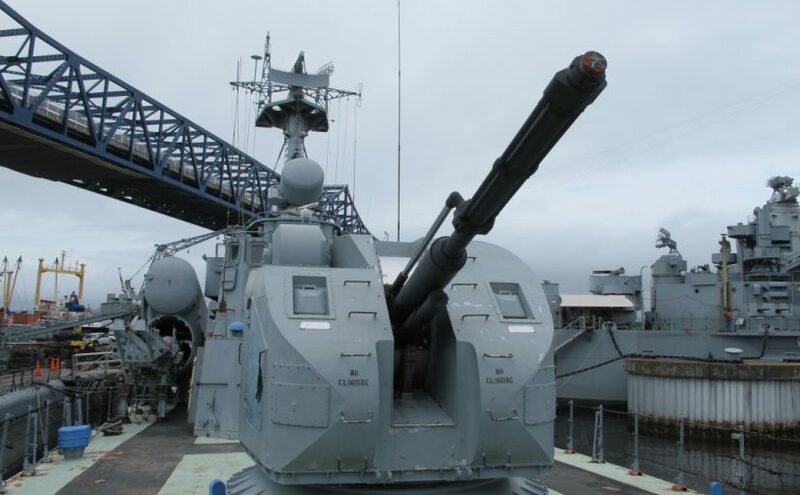 They are GIMIK special forces insertion boat, Soviet FAM-14 Strela 2 (SA-N-5) surface-to-air missile launcher, Soviet 76mm AK-176 Naval Gun Mount, Soviet 30mm AK-630 Naval Gun Mount and US 5″/25 Mark 40 Submarine Gun. 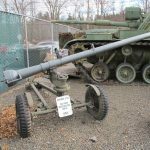 Doing some clean up, here are some very old walkarounds that were done at the Aberdeen Proving Grounds and Patton museum before the move. 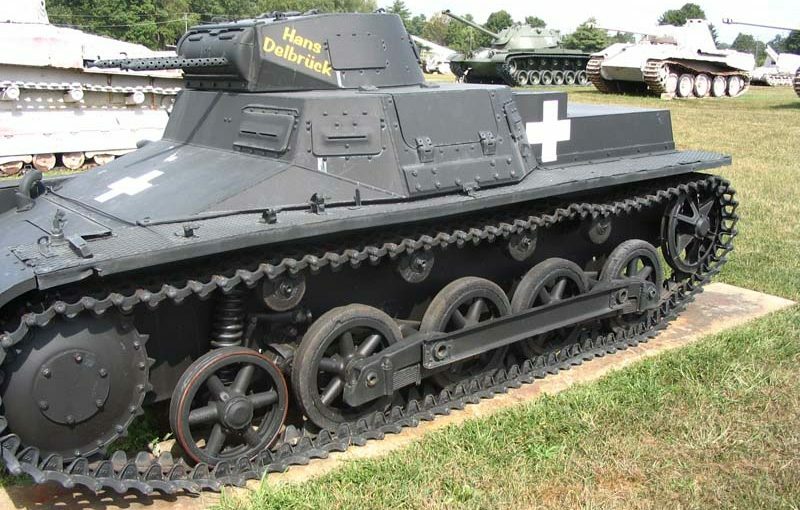 Here are the photos of PzKpfw I, T96 prototype, SdKfz 142/2 StuH III and Nordenfelt Machine Gun. 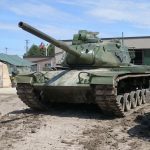 Here are the last five albums from the Aquino Tank Weekend 2017. 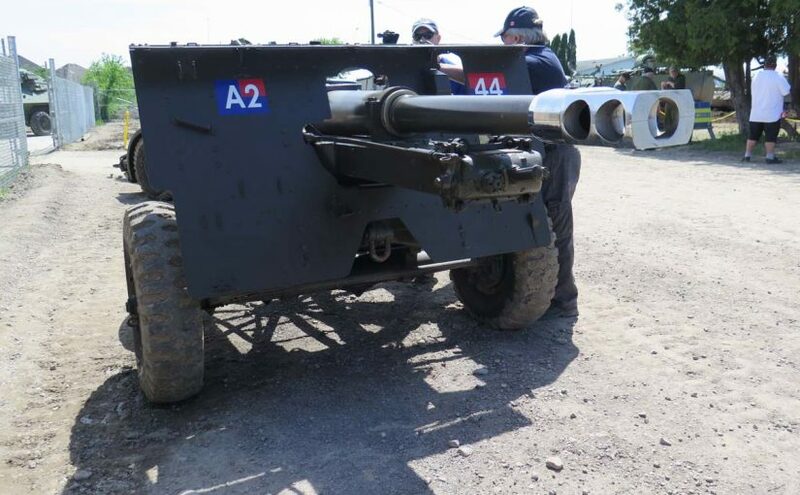 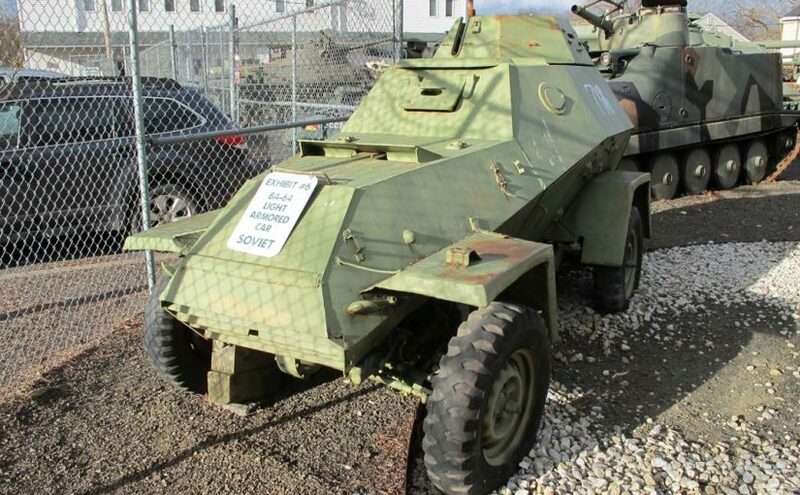 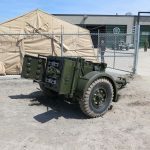 They are M60A3, V-100 Commando, Canadian QF 25pdr Mark II Field Gun and Trailer Artillery No.27 Mark I/L for it, as well as Canadian Service Bicycle Mark IV. 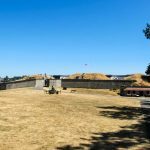 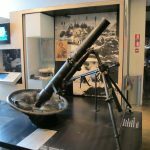 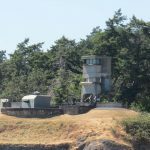 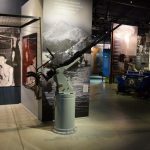 Here are three albums with the photos from the Canadian coast defense Fort Rodd-Hill in Esquimalt, BC. 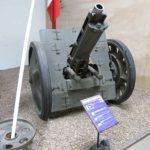 The photos are of the fortifications of the Fort Rodd-Hill, as well as British Hotchkiss 6-pdr and QF 6-pounder 10 CWT Gun. 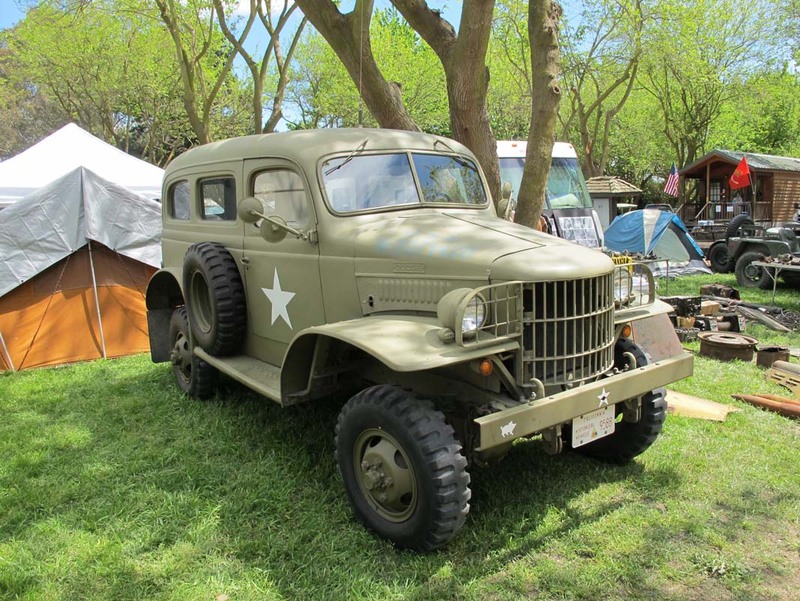 Here are four new softskin albums taken at various VMCC Camp Delta events. 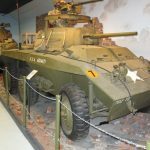 They are 1942 Chevrolet Truck, M151A2 MUTT, Ford GPW and US 155mm M114A2 Howitzer on M1A1 Carriage. 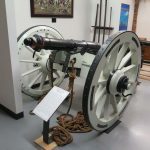 Here are the last albums from the, now unfortunately defunct, Military Museum of Southern New England, that used to be located in Danbury, CT. 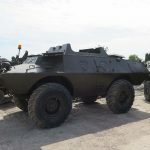 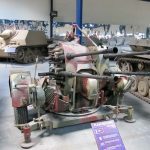 The albums are Ba-64 and M8 Greyhound armored cars, SdKfz 302 Goliath demolition vehicle and a 10cm Nebelwerfer 35 mortar. 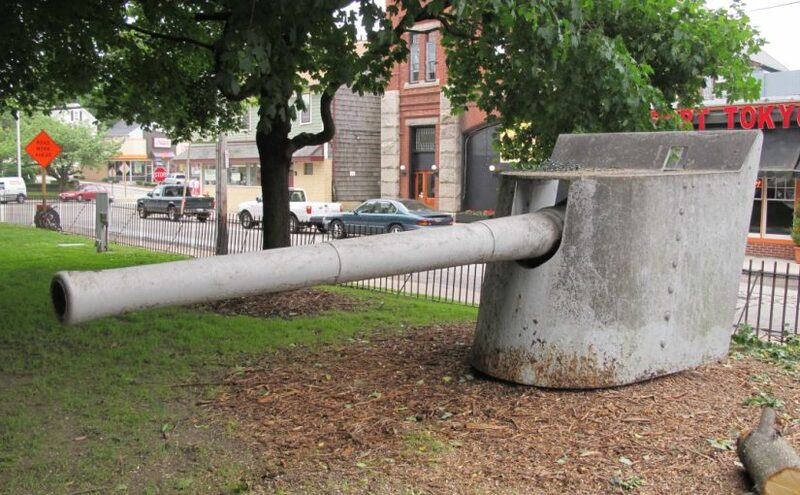 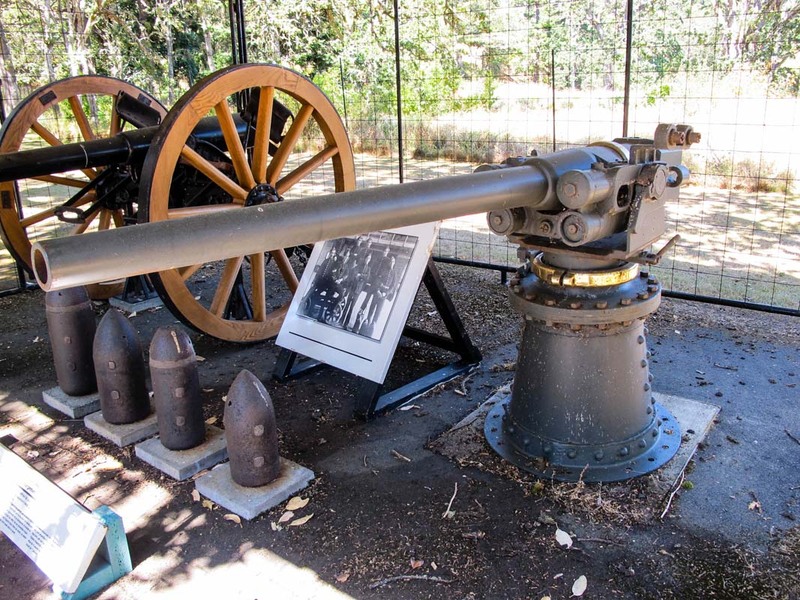 Here are four artillery pieces from four different countries and three continents. 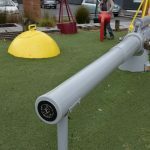 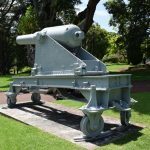 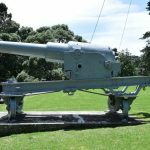 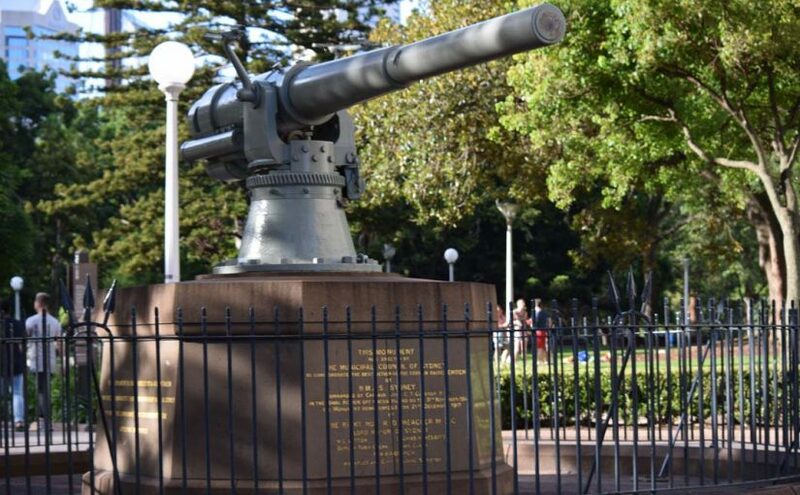 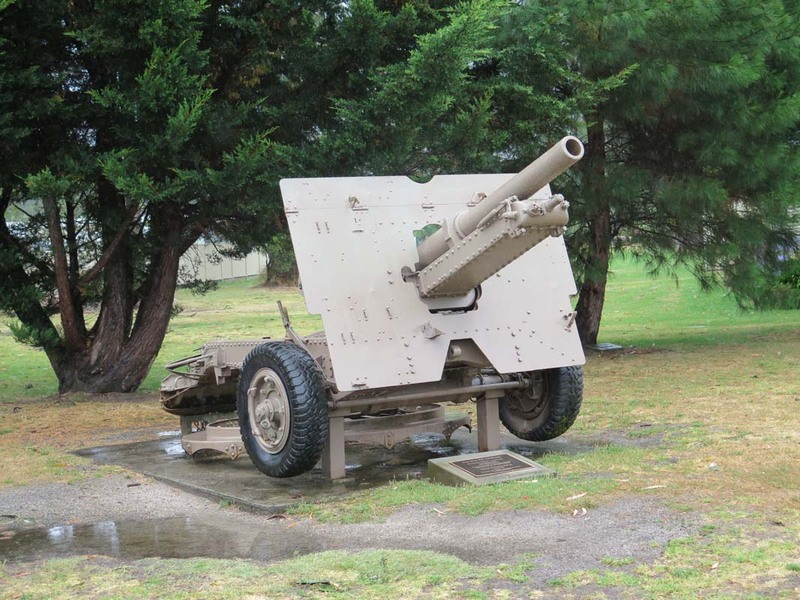 From Auckland, NZ comes the British RML 7″ 7-ton Coast Defense Gun displayed near Auckland War Memorial Museum, from Paris, France we’ve added the French 75mm Mle 1897 Field Gun located in Musée de l’Armée, from US here is the US 81mm M1 Mortar from now defunct Military Museum of Southern New England in Danbury, CT and finally from Canada – British Q.F. 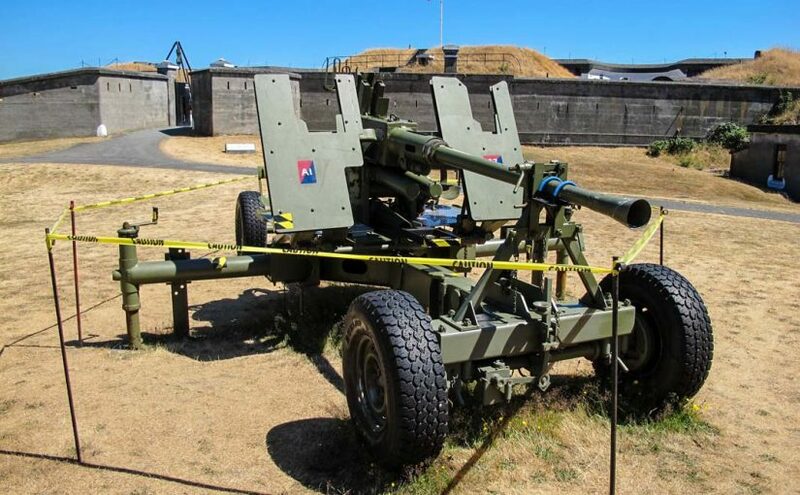 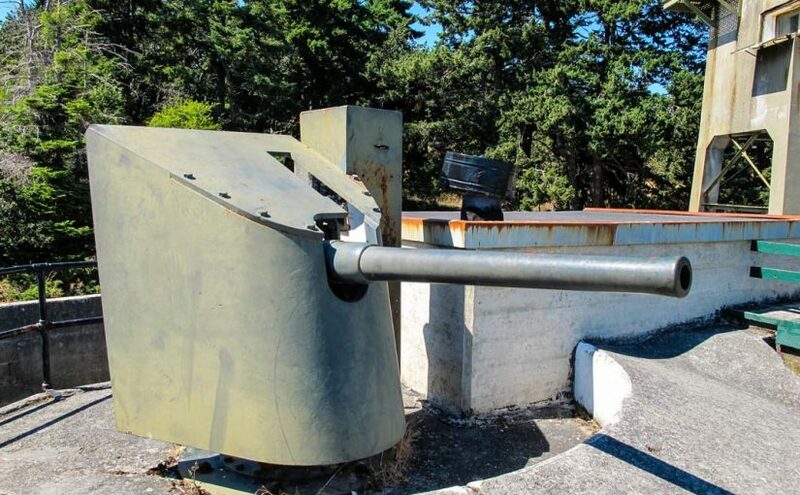 40 mm Mk.1 Bofors Anti-Aircraft Gun at Fort Rodd-Hill in Esquimalt. 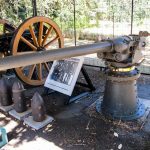 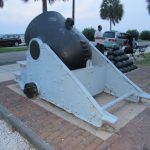 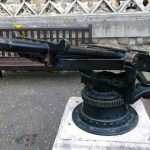 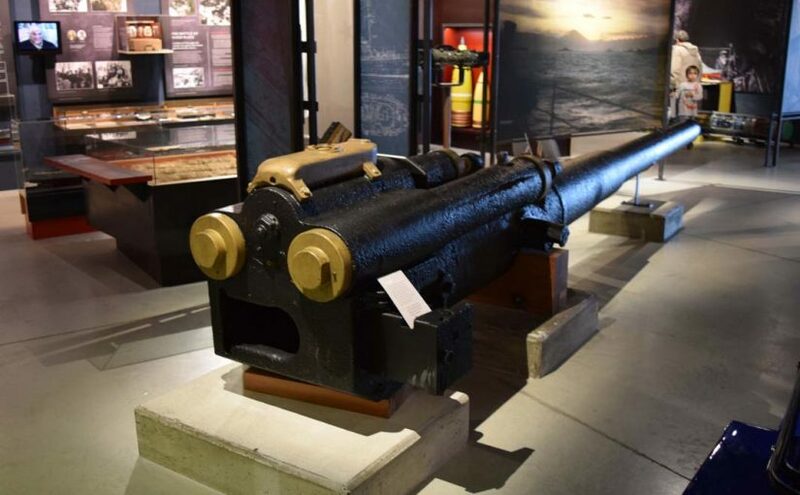 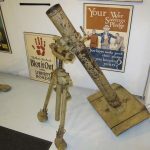 Here are four different artillery pieces – the US 13″ Mortar from White Point Gardens in Charleston, SC, the British 1″ Nordenfelt gun photographed in the Tower of London, the 4.7″ Armstrong Coast Defense Gun currently residing in Newport, RI and the Nebelwerfer 41 15-cm photographed during an even in Richmond, CA. 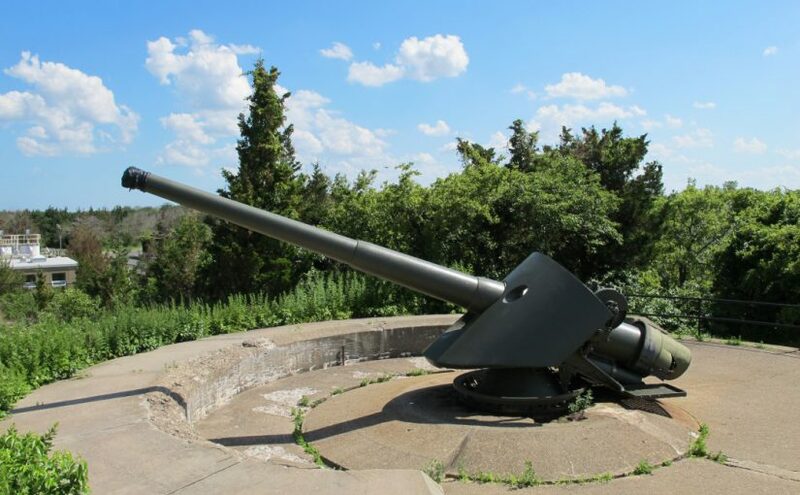 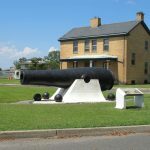 Here is a set of photos taken at Fort Hancock in NJ. 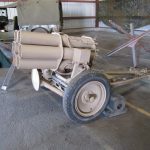 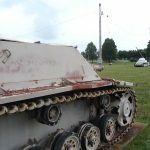 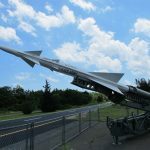 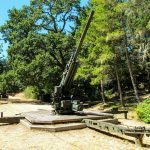 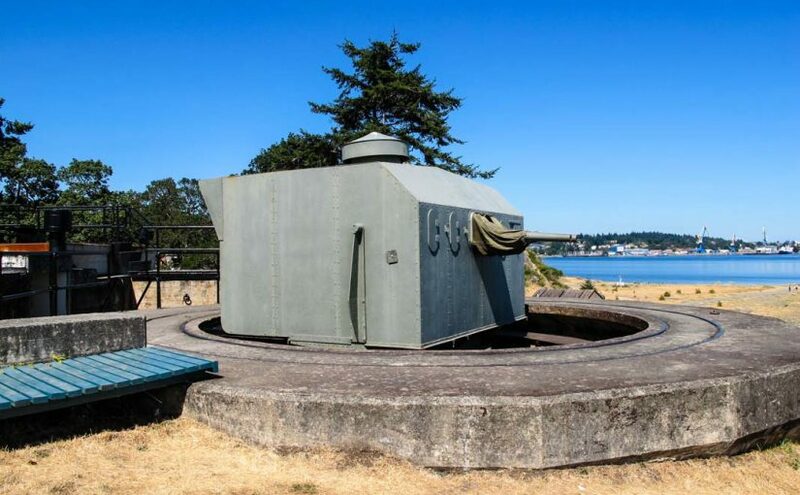 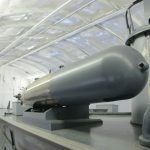 We’ve posted the photos of the remains of the coast defense batteries from there as well as US 6in Model 1900 coast defense gun and MIM-3 Nike Ajax missile on display at the fort grounds. 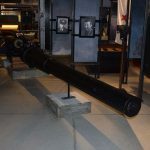 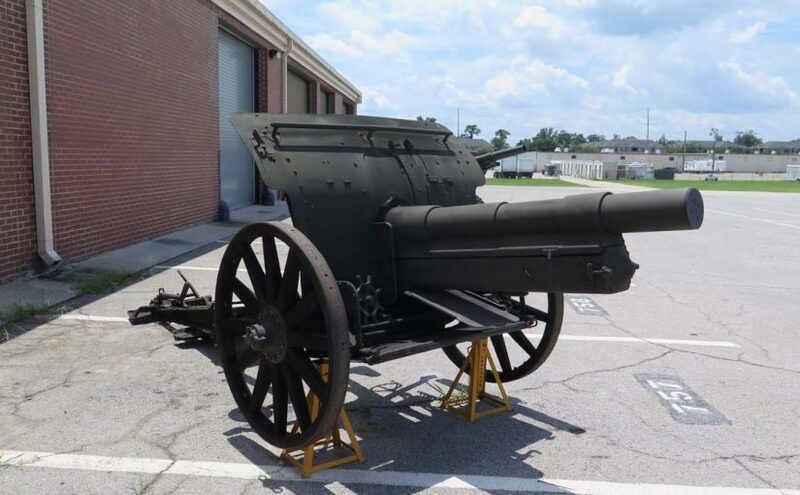 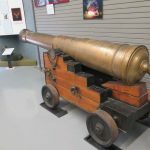 Today’s artillery post is about US artillery photographed at the South Carolina Military Museum in Columbia, SC. 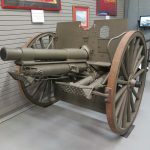 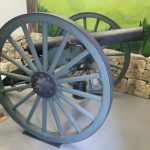 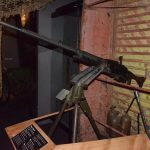 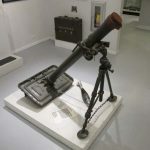 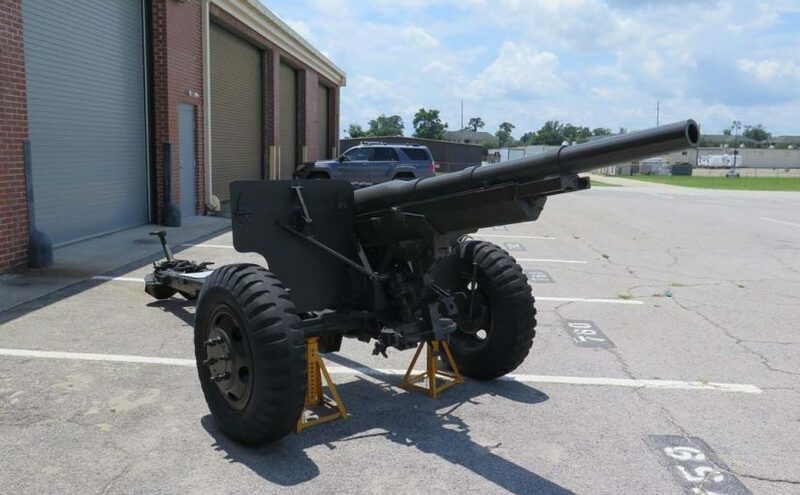 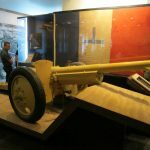 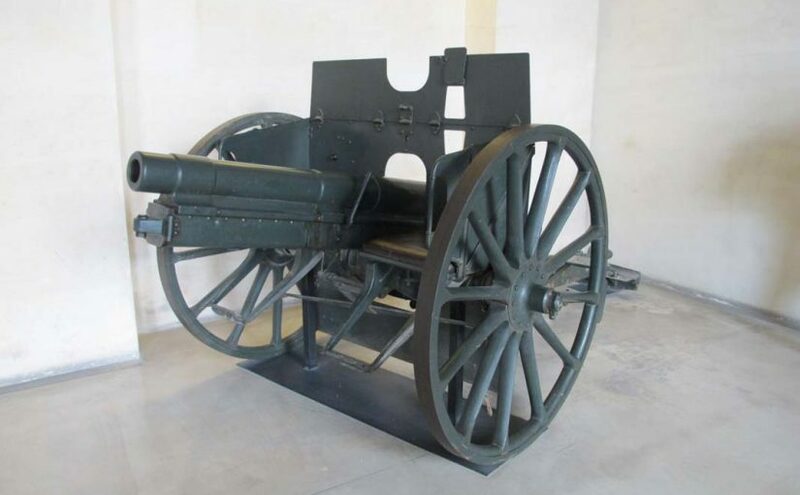 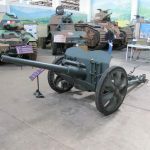 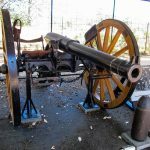 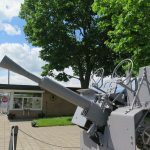 The artillery pieces are a US 6-pdr Battalion Gun, a US 3″ Ordinance Rifle, a US 3″ Model 1905 Field Gun and a US 3″ M1897A2 Field Gun. 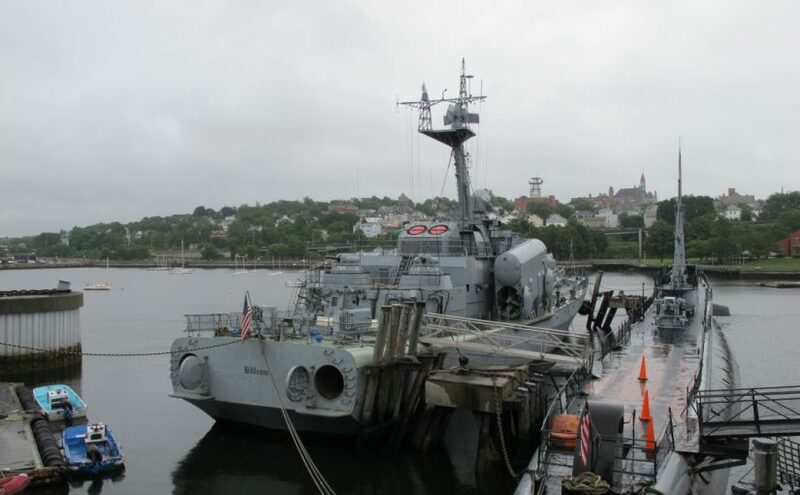 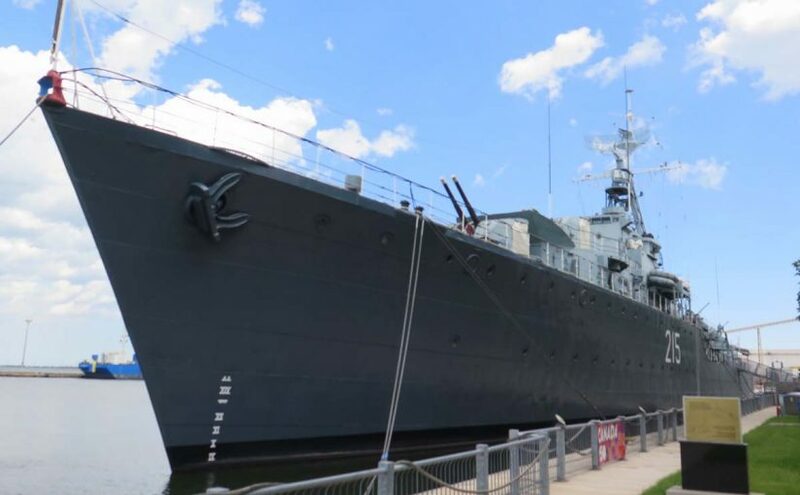 Today we’ll have a naval themed update from Battleship Cove in Massachusetts. 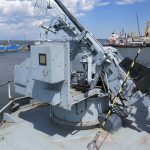 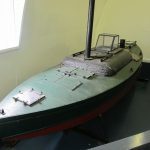 While the main ships from there have already been posted to our gallery, here are four smaller items from there – Soviet Tarantula class missile boat USNS Hiddensee, Higgins LCM(3) landing craft, 570mm Mark13 Mod 1 Torpedo and a US 20mm/70 Oerlikon anti-aicraft gun. 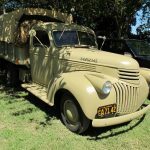 Continuing to dig through the archives of the un-posted stuff here are four albums done a number of years ago at MVCC Camp Delta. 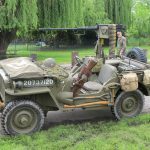 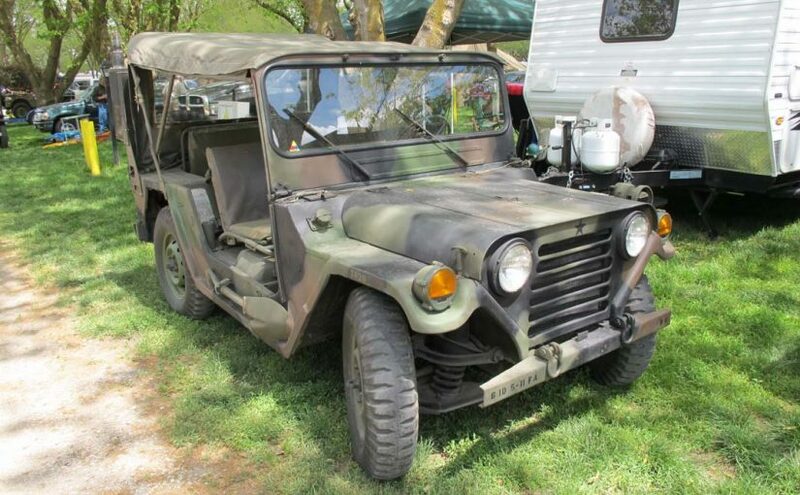 The albums are – M35 with M105 bed, Dodge WC19, GMC Canada 1942 India Pattern LRDG Truck and M55 .50 caliber Quad-mount. 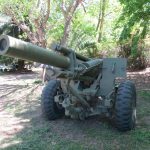 Posted four different artillery albums from four different countries. 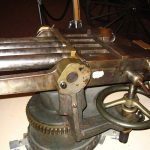 From Russia, posted the Tsar Pushka, photographed in Moscow’s Kremlin, from Belgium added the 75mm Cockerill-Nordenfeld Mle 1896 Field Gun seen in Royal Museum of the Armed Forces and Military History in Brussels, from Australia came the British QF 25pdr Mark II Field Gun photographed in a town of Cann River and finally from US added the 8″ Rifled Dahlgren Cannon on a Naval Mount that was found at Patriots Point Museum in Charleston SC. 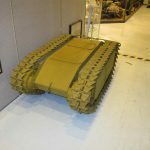 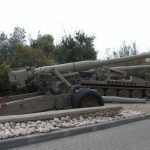 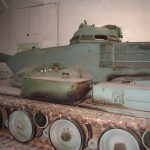 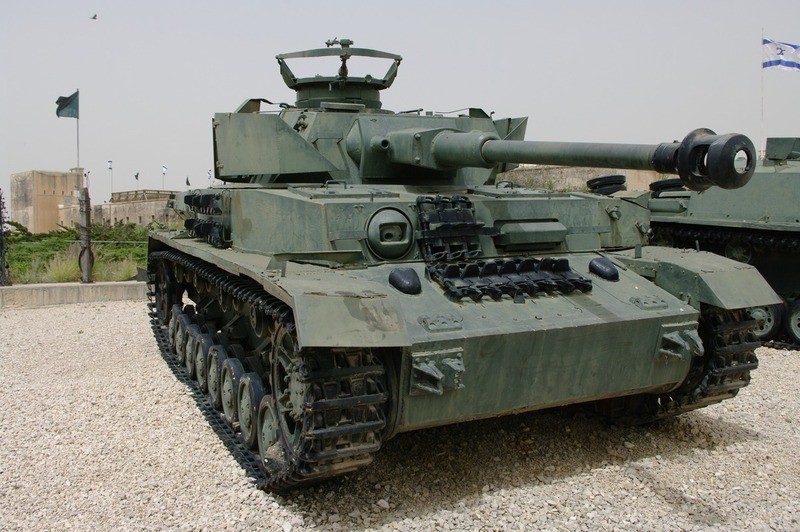 Posted four different vehicles from Israeli museums – PzKpfw IVG, PT-76, M52 and AT-L light artillery prime-mover.